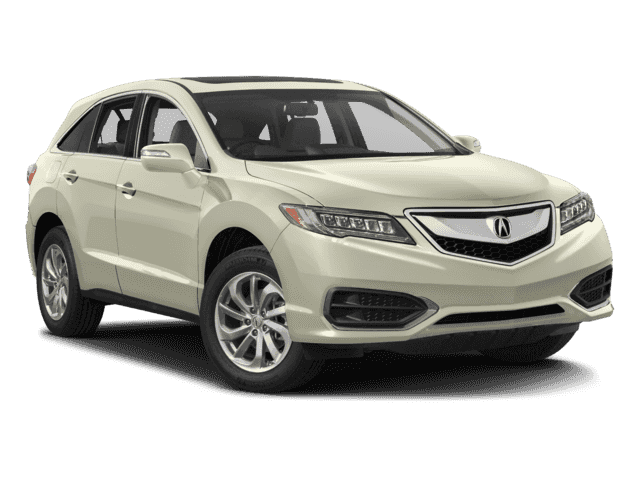 We have the largest selection of New Acura Vehicles in the area. Puget Sound Acura Dealers is proud to be one of the premier dealerships in the area. From the moment you walk into our showroom, you’ll know our commitment to Customer Service is second to none. Puget Sound Acura Dealers	, .